Let Us Start With GIT! You are working on your “once-in-a-lifetime idea™”. You wrote a lot of code. Your concept changed slightly though and you decided to rewrite huge parts of it. Then it turned out bad idea. You want to revert to what you had before. There is someone in this world, who eradicated all your excuses for not having control version system and making regular backups. 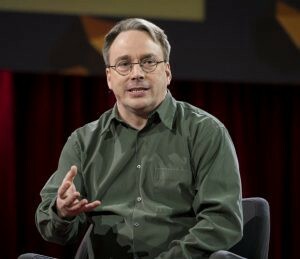 Meet The Right Honourable Grand Master Of The Linux Kernel, Linus Torvalds! Linus created GIT. Linus also created Linux. As Linux kernel grew over decades, due to contribution from multiple institutional and individual contributors, handling this input and deciding which code should be accepted and which not became very tiresome job for Linus. This is why Linus decided to shake the world once again with GIT. Even if huge project, such as Linux kernel, was an inspiration for GIT, this tool is useful for any size and kind of projects. Even your learning one! You can download GIT from here, but most of the time it will be included in your Linux distribution. If you are using Windows, it is also available via “Bash on Ubuntu on Windows”, so you might not need to download separate GIT for Windows installer. It is also good to know github.com. Create an account there and receive unlimited online storage for your code. Free, if you want to keep your code public. If you work on a project where you prefer not to share your code, consider paid account or just stick to local GIT repository, that is when following the guide below, do not go further than step 5. Once you create your account, you need to create the project from your GitHub panel. 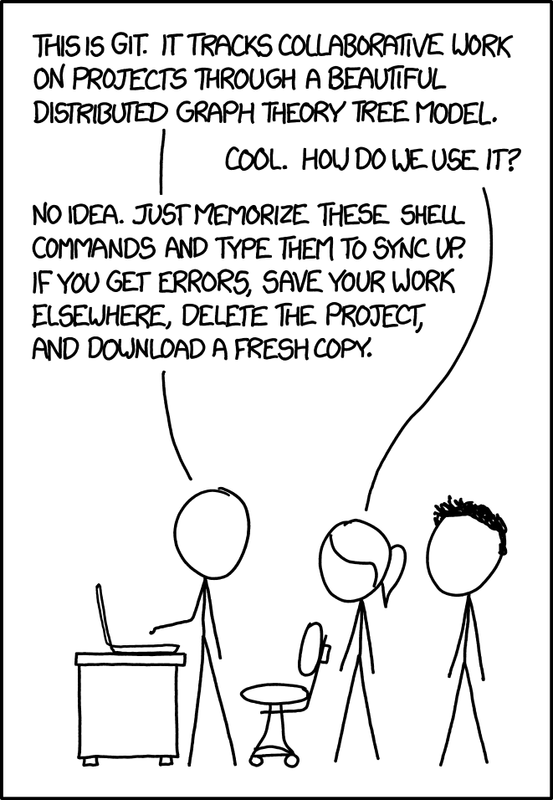 After that, you are good to set up synchronisation with your local GIT setup. Before you start commiting, let GIT know who you are! This way, you also share this information with other contributors of your project. 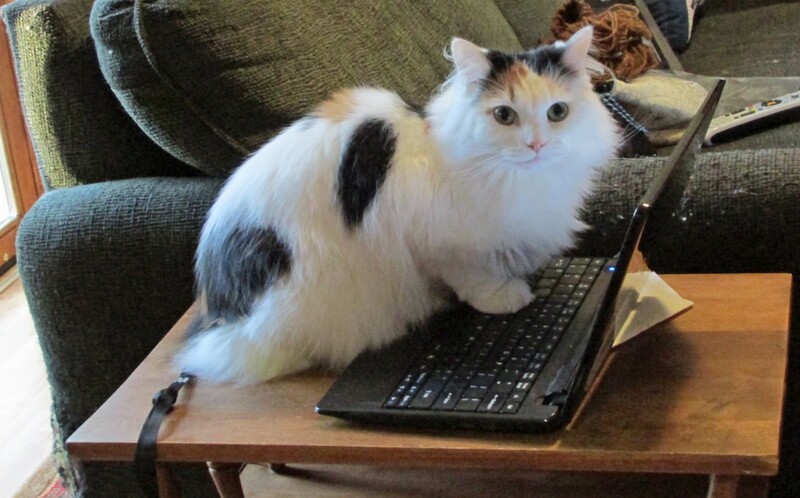 It is quite useful for collaboration, when you need to figure out who wrote each line of code. git config --global user.email "user@domain.com"
Add your project files to the folder in which you initialised GIT. If you do not have any project files yet, wait with the next steps until you have some. Note there is a dot after “git add”! The step above might require you signing in to GitHub. Follow the instructions displayed in your terminal window. Now, remember these commands and remember to use them! If you are curious about restoring previous versions and branching, see multiple additional resources about GIT, like this. If you are seeking how to revert your commits, i.e. Reverting to the previous version of your code, this article explains it in much detail. Now you can start enjoying your more beautiful coding world again!